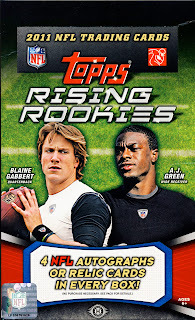 For Topps, 2011 Rising Rookies NFL Trading Cards is their first football release this year. 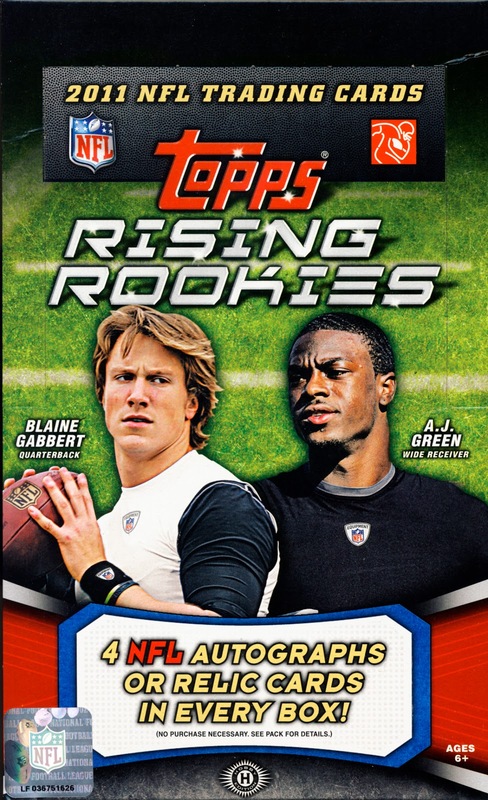 It’s a really nice mix of returning star players and the incoming rookie class. SPOILER – One of our autos is #/25, a really nice hit.